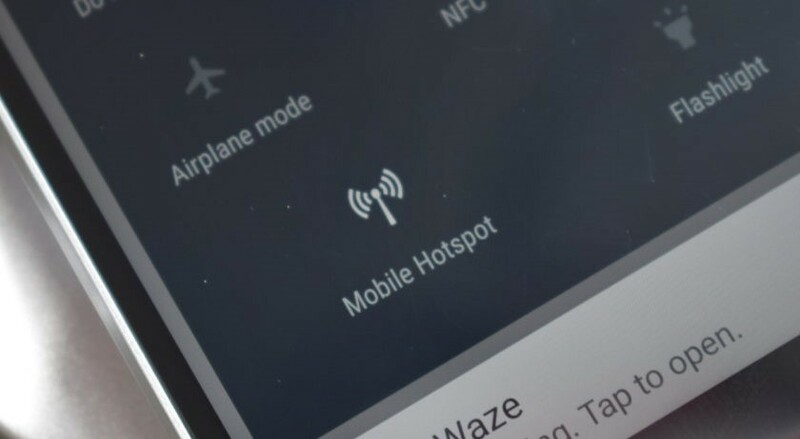 Instant tethering started up in some Android users | pixel and nexus users | in late January, allowing them to set up an automatic hotspot connection between devices. Which cuts the stress of having to go through settings to do that. Now that the feature is officially available, more people should have access to it – but it still only works with Pixel and Nexus devices. The new FAQ section dedicated to the feature confirms what was reported before: Pixel and Nexus phones running Nougat can act as hosts or the source of internet connection. Tablets like the Pixel C and Nexus 9, as well as phones running Android Marshmallow, however, can only use shared data connections and can’t act as hosts. And to be able to use the feature, all your devices must share the same Google account. You can then activate Instant Tethering in the Settings menu: tap “Provide data connection” to set up a host device or tap “Get data connection” to set up a non-host phone or tablet. After the initial setup, your non-host devices will automatically connect to your host devices when you need an internet connection. It’s a pretty sweet deal if you’re always busy on the go, since manually tethering devices all the time can be time consuming. Another plus is that your receiving device will automatically disconnect after 10 minutes of no activity to save power and make sure your tablet/phone doesn’t die too quickly. How to save data in windows 10?